Together, we bring common sense to American politics in four steps. Our members identify the issues that present the most significant challenges to the federal government. These issues fall into two categories including substantive issues (such as healthcare, the debt and deficit, and immigration) and democratic reform issues (such as election reform and the partisan gerrymandering of congressional districts). Our staff develops a thorough policy brief on each issue. These are policy briefs, not position papers. Our staff doesn’t draw conclusions about what the right answers are, but works hard to make the strongest case for each competing perspective. Each member reviews the brief to which they’ve been randomly assigned and weighs in on the policy questions. Members commit to spend 90 minutes each year reviewing the brief to which they are randomly assigned. Members review the brief online on their own schedule. Random assignment ensures that we don’t replicate the partisan and special interest problems we aim to address. We champion the policy solutions that gain a two-thirds consensus among our members in the Congress and at the White House. Whenever a two-thirds consensus emerges on a policy question, our members–even those who may disagree with this strong majority–commit to sharing their own views with their U.S. Congressman and Senators. You Can Make a Difference. Sign Up Today to Make a Change. When We Reach 1,000 Members Nationwide with 10 Members in Every State, We Will Pick Our First Issues to Brief. 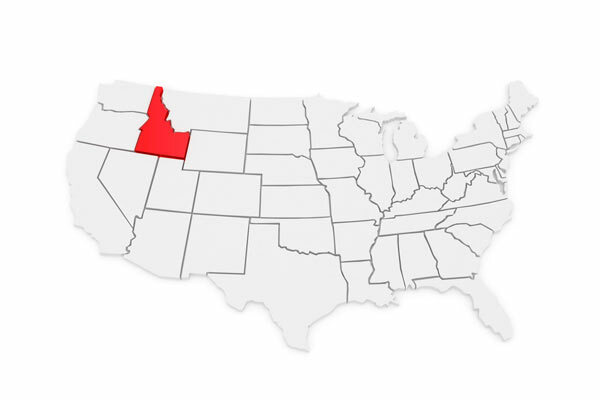 Through an organization called The Common Interest, Idaho conservatives, moderates, and liberals brought common sense to state politics. As everyday citizens we’re not nearly as divided left and right as most elected officials. We can give needed political support to Congress’s practical problem solvers. The Founders’ defense against runaway partisanship is a robust separation of powers. Separation of powers creates an affirmative imperative to find and champion broadly supported solutions. We can do this. 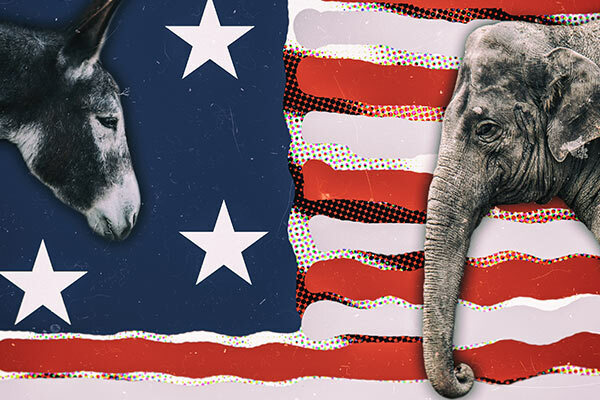 An unprecedented partisan rift between the major political parties makes our efforts to move past partisanship more important than ever. Understand why we do what we do.